"Guide To Washing Silk, Linen In Machine | Surf Excel"
Just knowing how to use a washing machine is not enough. Different fabrics must be treated differently even during machine wash. To guide you through your laundry and make sure you don’t ruin your expensive garments, here is our comprehensive guide on how to wash silk, linen and cotton in the machine. We recommend that you use a made-for-machine matic detergent, such as the Surf excel Matic, which removes dirt and germs in the machine without damaging your precious fabrics. 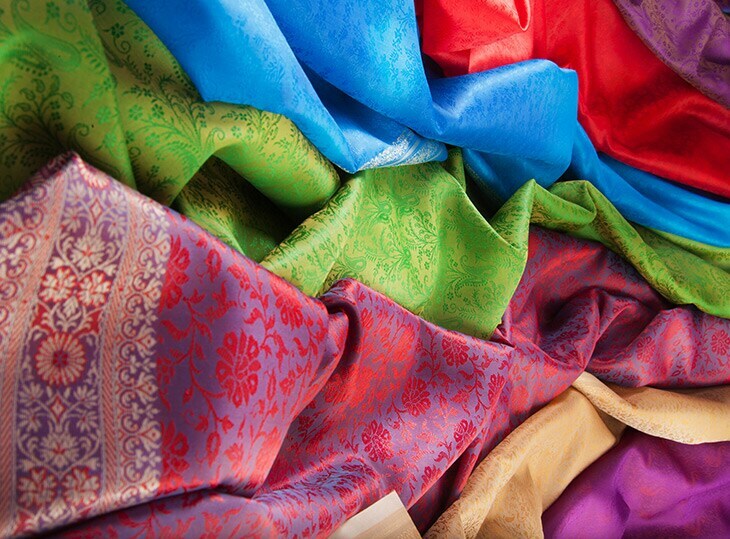 Silk is a rich and delicate fabric, so make sure you check the label on the garment for any wash instructions. Set your machine to the ‘delicate’ cycle and be sure to use cold water for washing. You can also put the garment in a mesh bag. Made from flax, linen tends to absorb a lot of water and is thus prone to creasing. 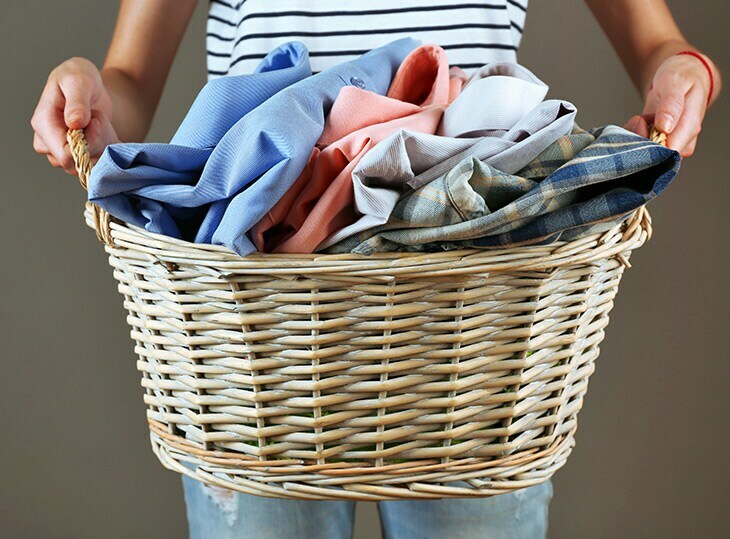 Segregate your linens from the rest of the bundle before putting them for wash. Set your washing machine for a short spin, short wash but long rinse. Far less tricky than other fabrics, cotton is the easiest to wash and maintain, but has a tendency to shrink. 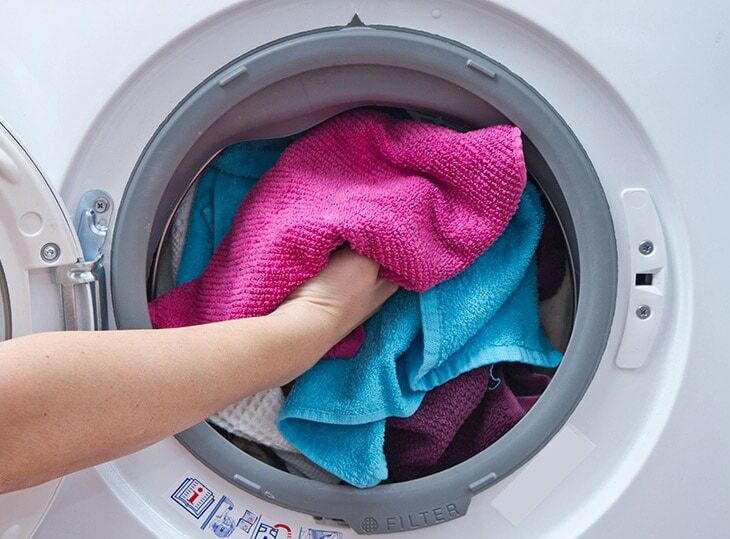 Use cold water and set the wash cycle to ‘delicate’ when doing your laundry.